THQ Nordic has confirmed release dates for three games which they are publishing. Out of the 3 games, only Battle Chasers: Nightwar will be coming to Nintendo Switch, which will be the first to arrive on October 3rd 2017. 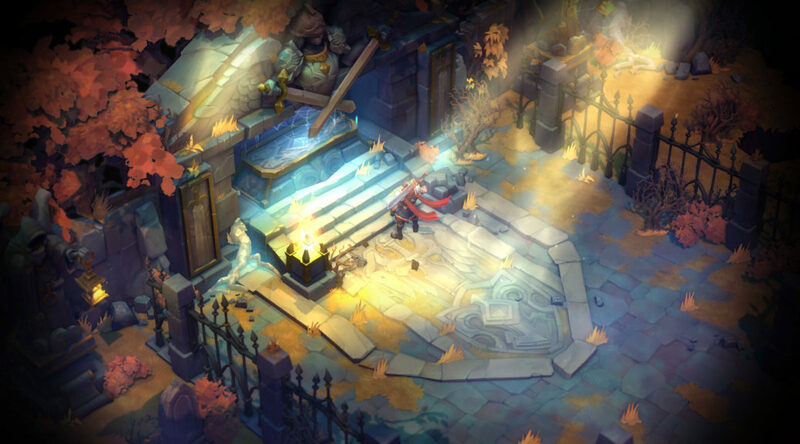 The RPG features deep dungeon exploration, turn-based combat, and a rich story driven by exploration of the world.